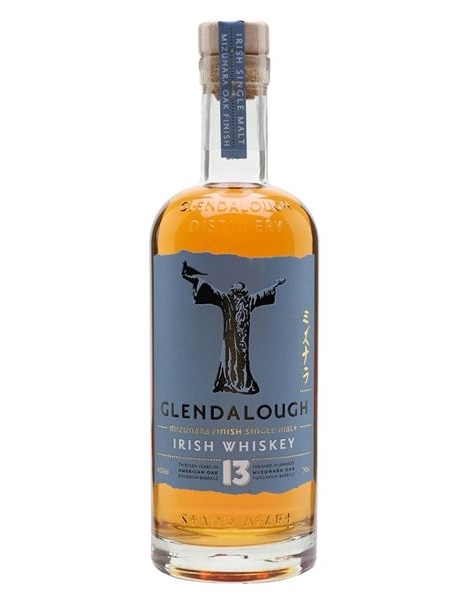 The Glendalough Irish Whiskey Company was founded in 2011 in Wicklow on the east coast of Ireland. They started out making Irish Poitín but have since added Gin and Whiskey to their range. This 13 year old single malt, which would have been sourced elsewhere, was matured in ex-bourbon barrels before being finished in mizunara casks (Japanese oak). It's bottled at 46% ABV.